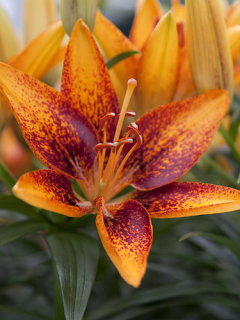 Pot Lilies are genetically short and strong. 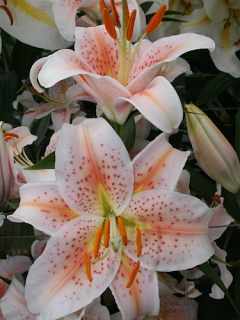 They come in Asiatic or Oriental varieties. 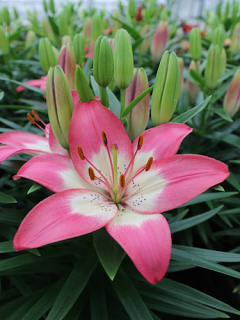 Pot Lilies are low growing and therefore suitable for pots on the patio. 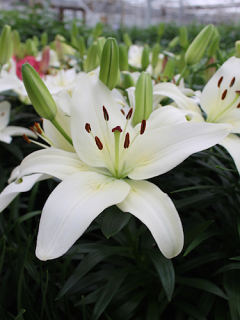 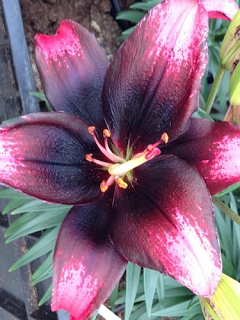 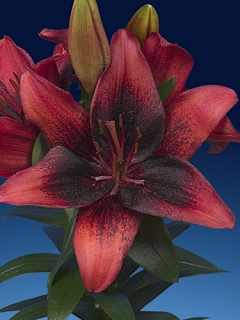 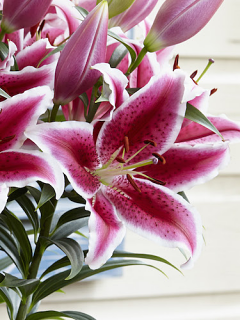 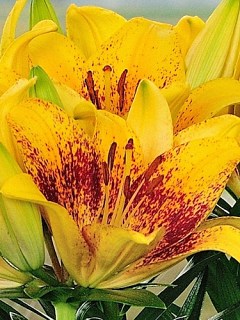 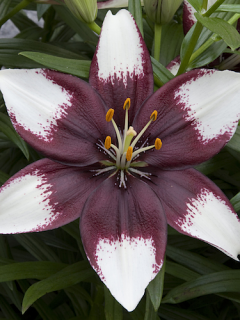 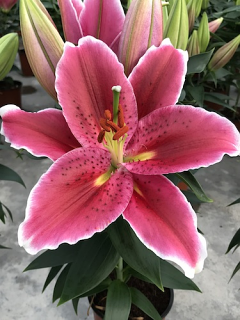 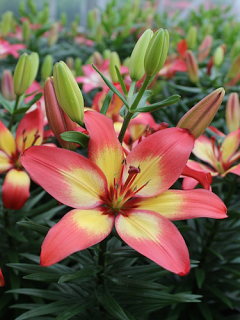 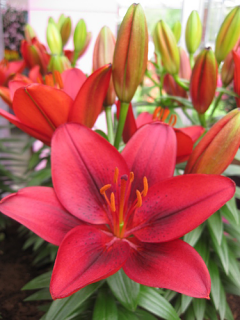 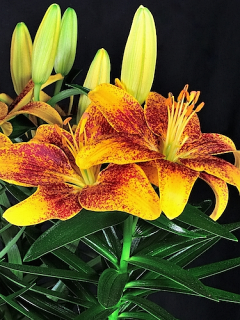 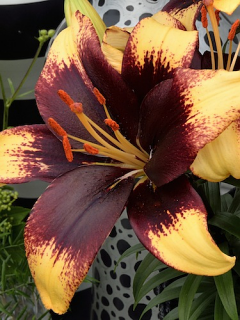 Pot Lilies are also known as 'dwarf lilies' due to them being rather short in comparison to other lily varieties. 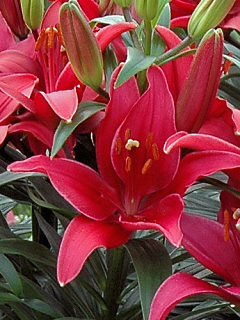 They grow between 35 and 60cm tall (1 to 2 feet).